If you do not have any idea regarding the upcoming supernatural thriller Murdered: Soul Suspect, then you can watch the five minutes footage below, that was recently released by the developer Airtight Games. The game is slated for a June 3 release in North America whereas the game will be launched by June 6th at Europe. The title will be released on platforms like PS4, Xbox One, PC, Xbox 360 and PS3. 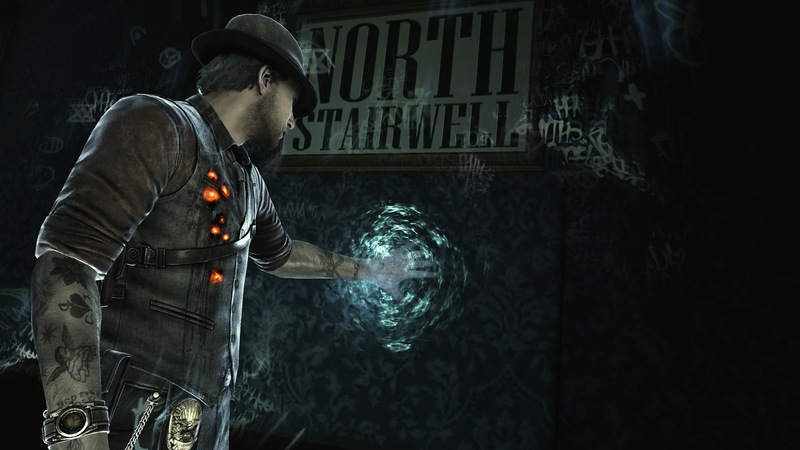 The new trailer provides you an overview of the settings,storyline and gameplay features of Murdered: Soul Suspect. You will discover many hidden conspiracies at Salem, as you explore the town with the protagonist Ronan O’ Connor, the detective, assigned with a task to solve the mystery of his own death.